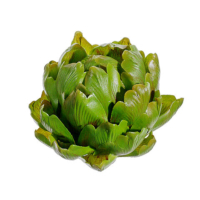 Here at AmazingProduce.com, we offer the best quality and natural looking but, artificial artichoke. 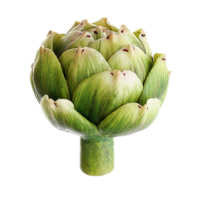 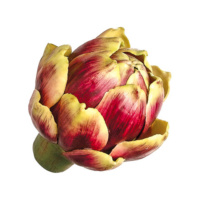 If you are searching for artificial artichoke, we can be the best option to go with, as we have a wide collection of artichoke that looks real but they are artificial. 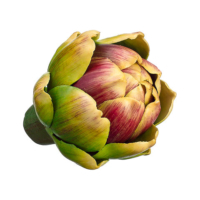 We can help you to provide you a perfect collection of artichoke for your home. 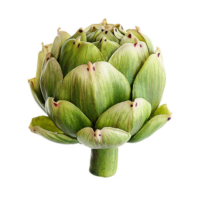 By nature, we know the artichoke as a vegetable, but more and more often we see it as fake stem flower in artificial bouquets. 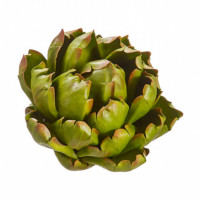 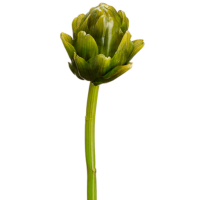 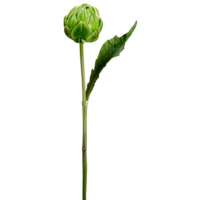 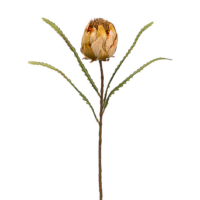 Our faux artichokes are manufactured like real as we add pointed, thick leaves around a closed flower knob. 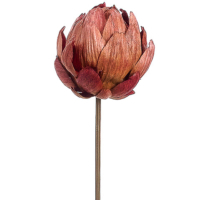 The artificial flower amounts up to 10 coatings to the center and has a length of 12 to 14 cm. 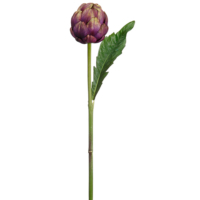 The length of the highpoint stem is about 63 cm. 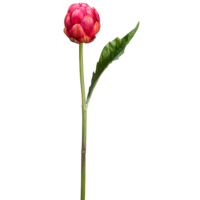 Special consideration goes out to the red pronunciations of the points.